Almost a year after we launched the gasket frames and rings custom service we are finding a growing interest in the benefits and possibilities of having made to measure gasket profile assemblies with fully vulcanised joints. These are supplied ready to fit without cutting or awkward corner fitting – they just go straight in and provide sealing continuity even at the joins – and they save loads of time and loads of mess too if you have been using adhesive at the joins. 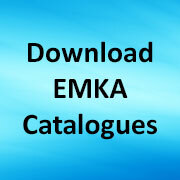 These assemblies are ideal for all sorts of appertures from cabinet doors and windows on electronic and electrical equipment – to Commercial Vehicle doors and roof panels in trucks, caravans, horse boxes, railway rolling stock etc. 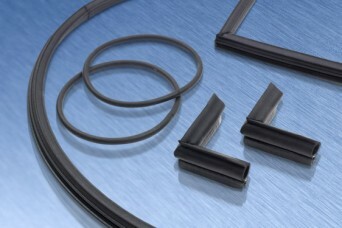 Share the post "Gasket rings and frames find growing interest"